Meizu m3s has finally made its way to India. The smartphone will be sold exclusively through Snapdeal, and will be made available in two RAM/ inbuilt storage bundles. The 2GB RAM/ 16GB storage is priced at 7,299 and the 3GB RAM/ 32GB storage variant will be made available for Rs. 9,299. 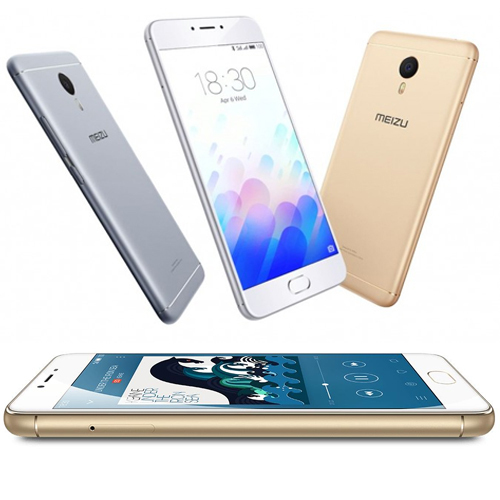 The Meizu m3s will be available in Grey, Silver and Gold colour options.